Sierra Products is passionately committed to creating value-added packaging solutions that empower our customers to grow, innovate and succeed. With the most experienced team in the industry, we will help you to develop the perfect package to suit your product, your brand and your objectives for profitability. 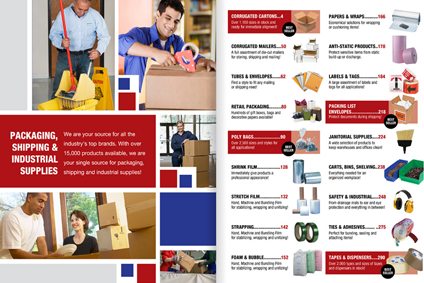 With over 25,000 products to help build your business, you can depend on us as your trusted supplier. 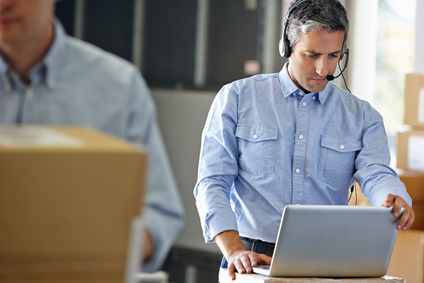 We provide our customers with a fast, easy, and reliable way to order packaging items online. If you are not satisfied after trying one of our products, we will offer you a hassle-free return. We have one of the largest selections of packaging items and are proud to offer products from well known and trusted brands like 3M, Sealed Air, Tape Logic, Rubbermaid, Ivex and many more! As the single source for our customer's packaging needs, we provide industry's top brands with thousands of products available. 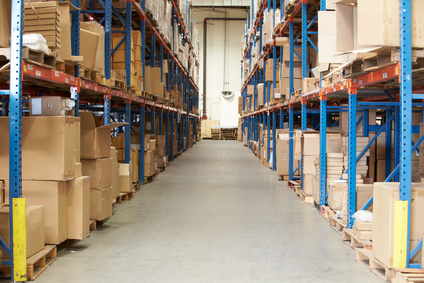 We are your one-stop shop for your packaging supplies!